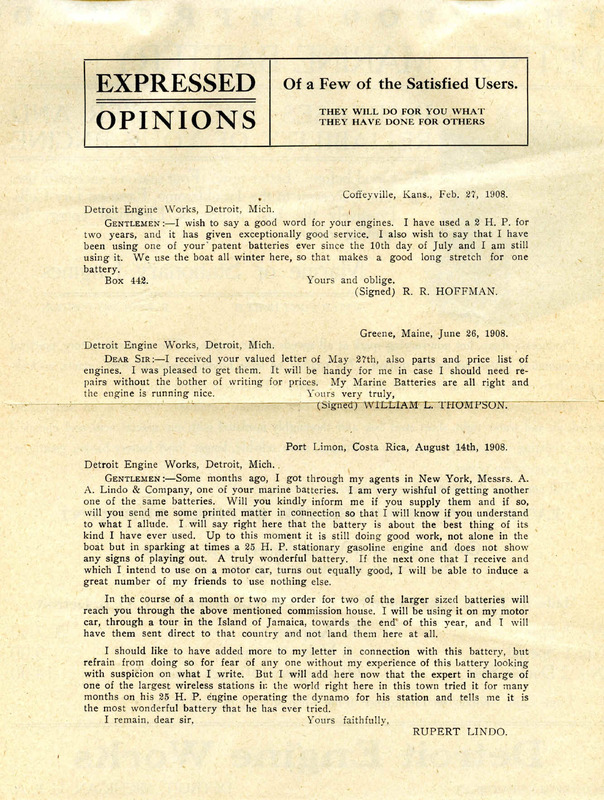 These two pages of literature were donated by Bill Isaac. 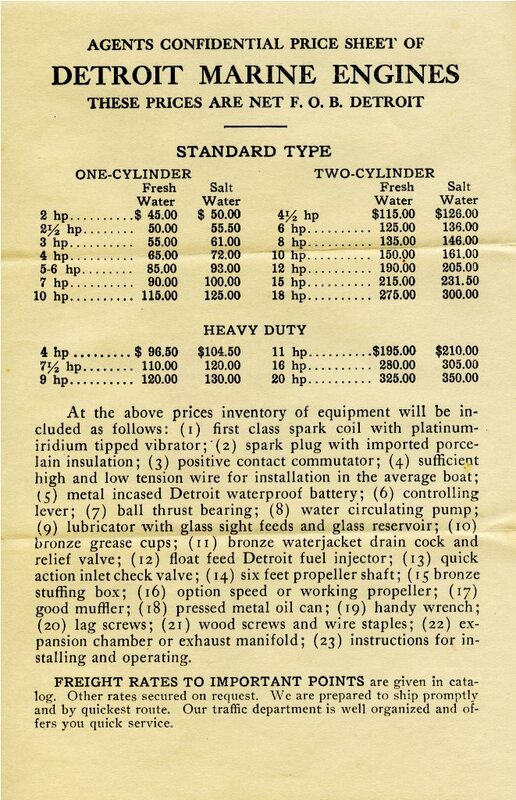 1905-1907 DEW marine catalog 16 pages. 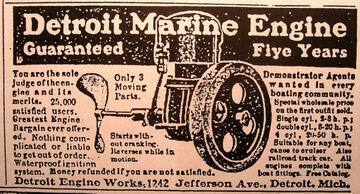 1908 DEW marine catalog 28 pages, engine spec's. 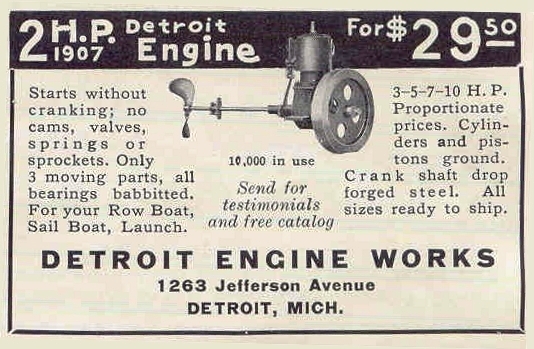 DEW 1909-10 full line of marine engines with spec's. 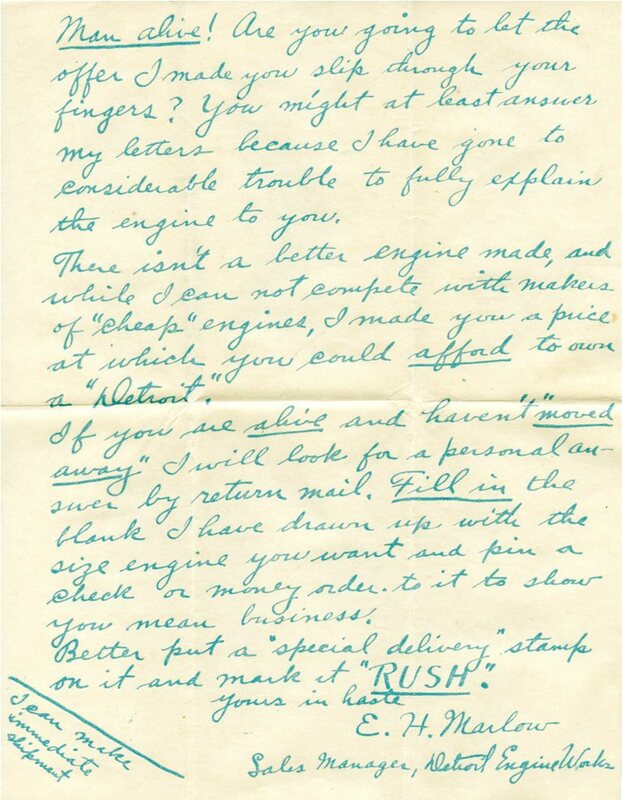 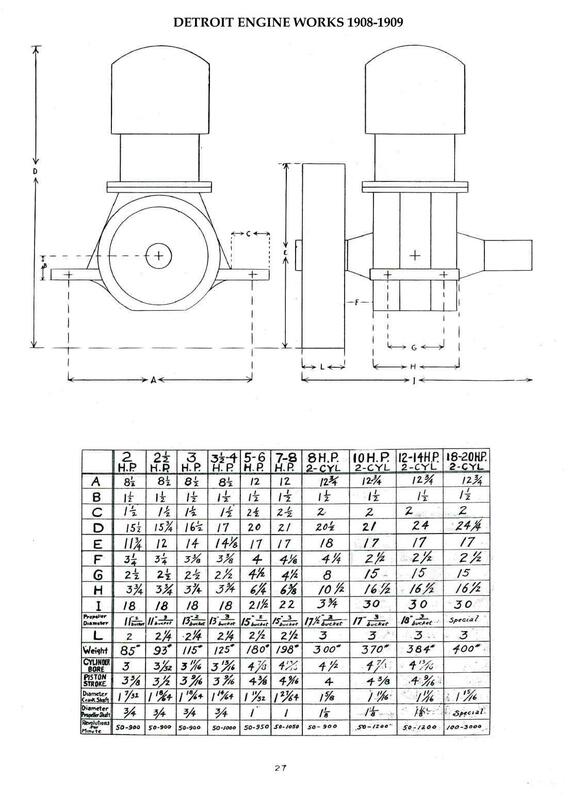 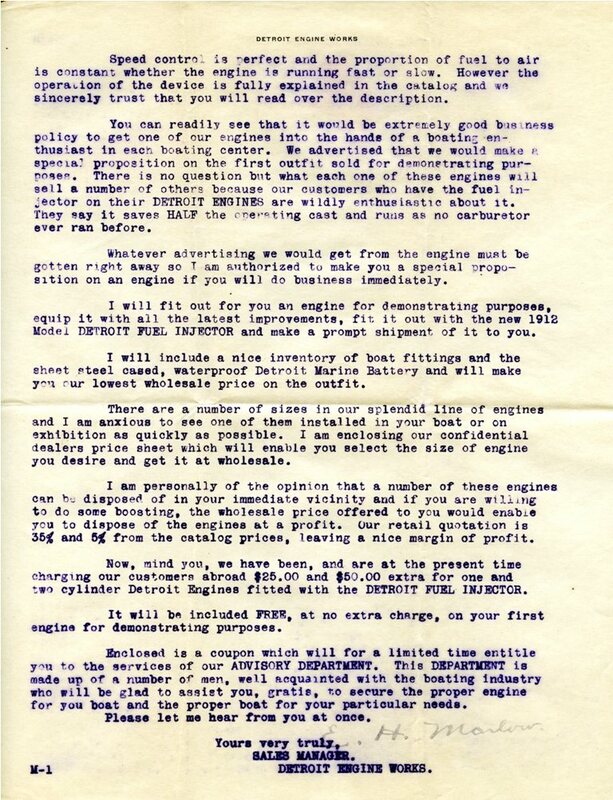 DEW 1911-1912 Marine Engine Spec's. 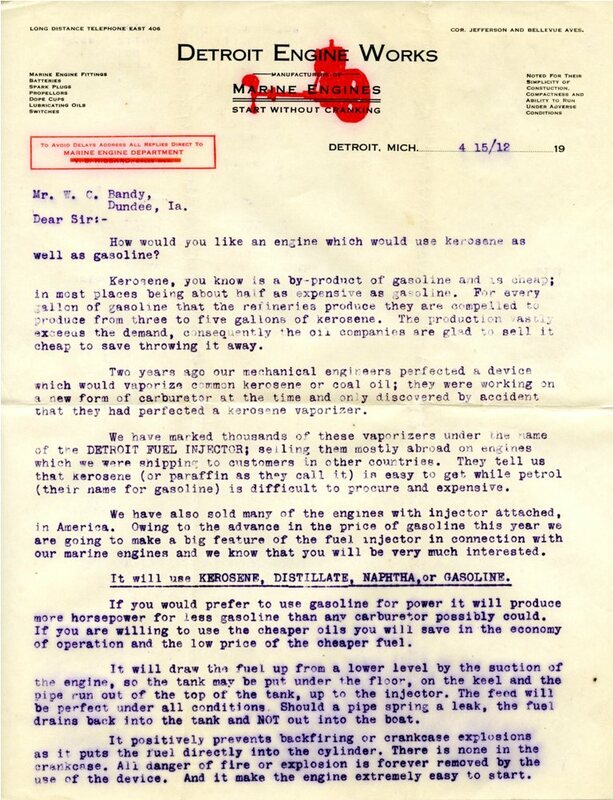 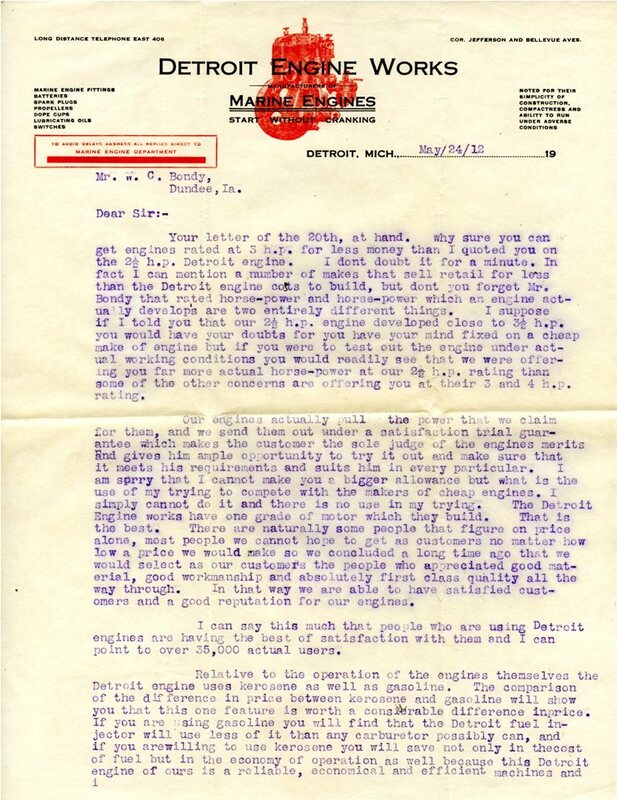 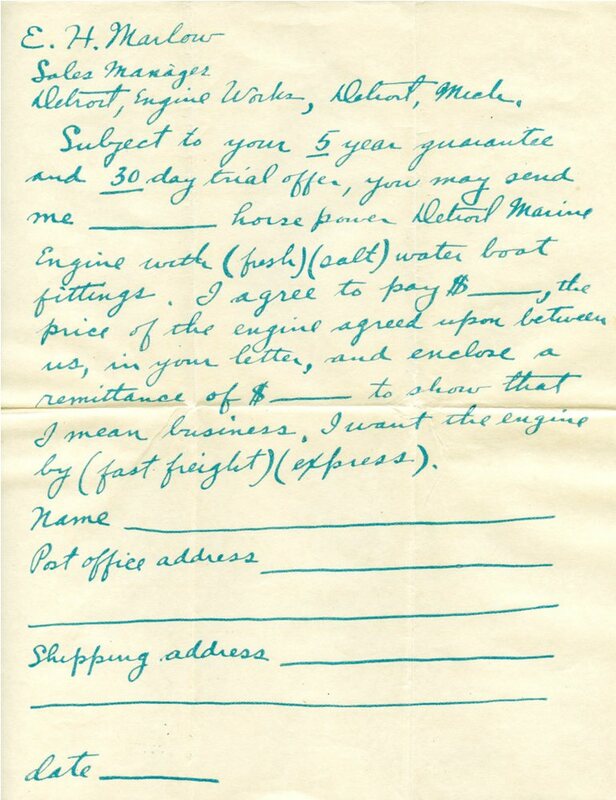 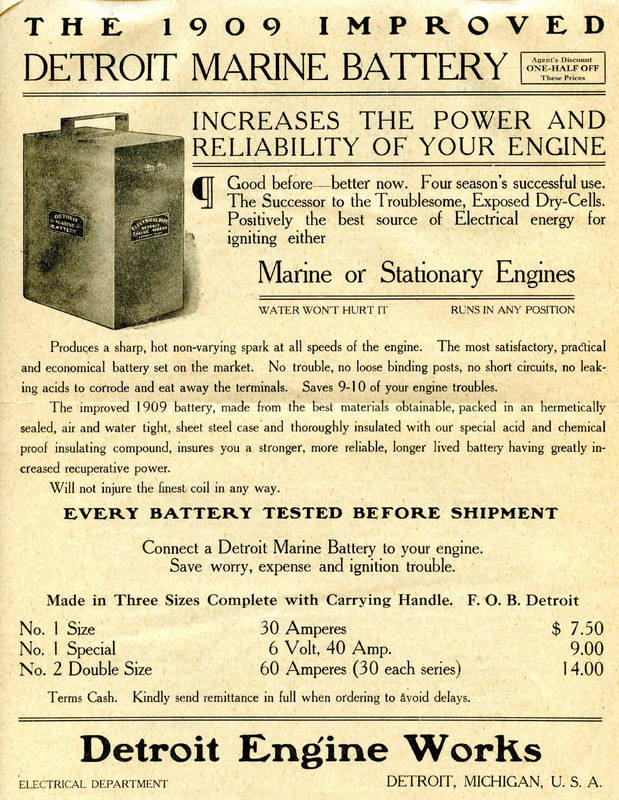 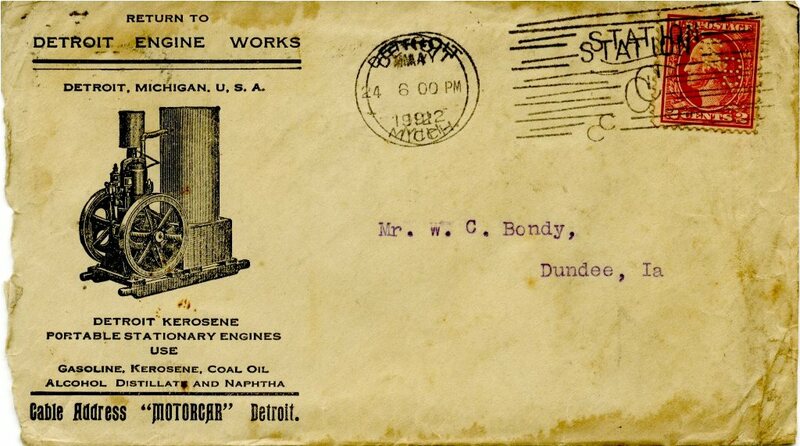 1913-14 Detroit marine engine price list & battery Advert. 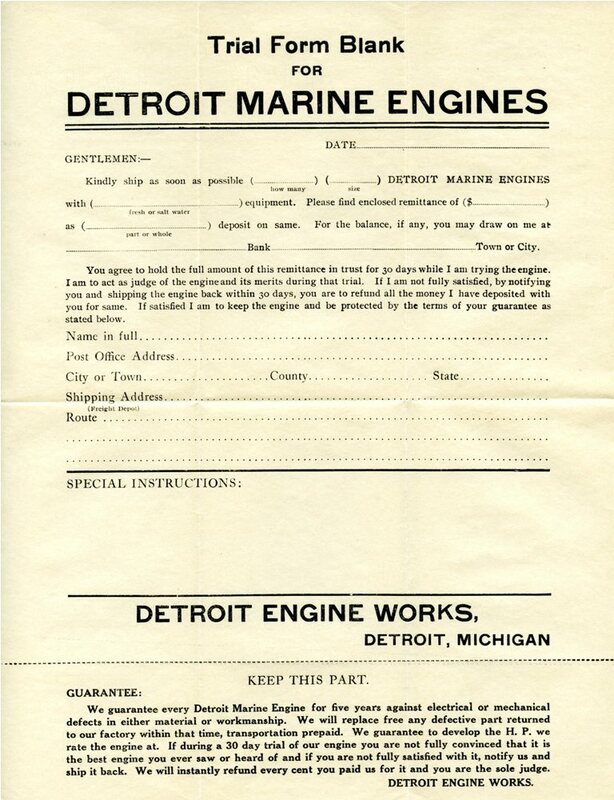 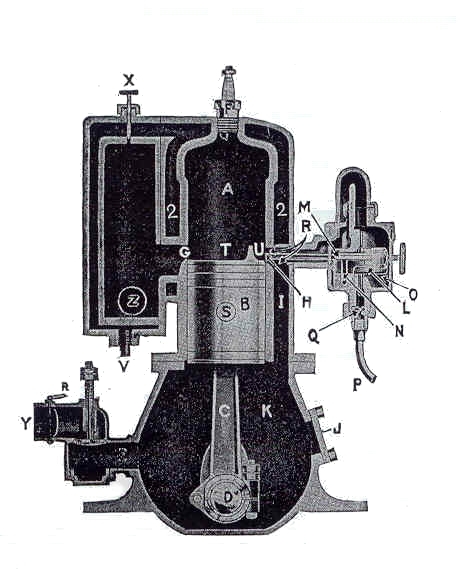 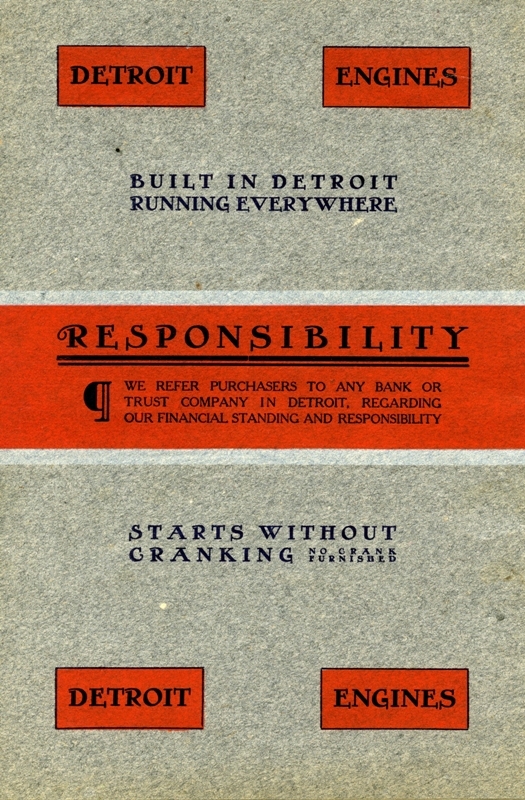 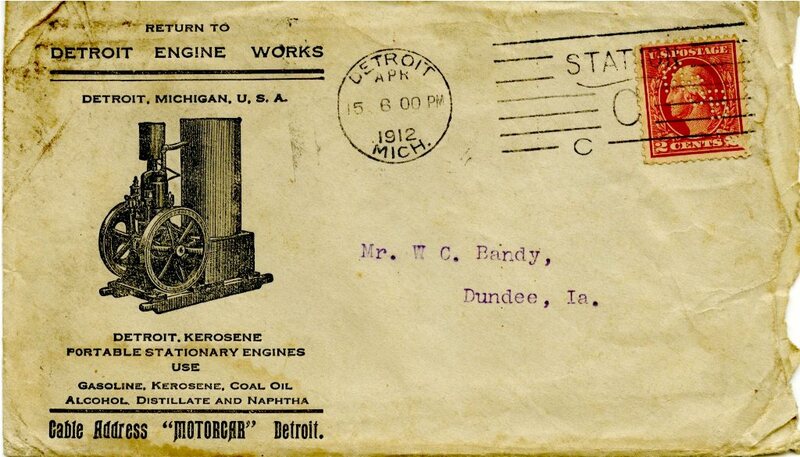 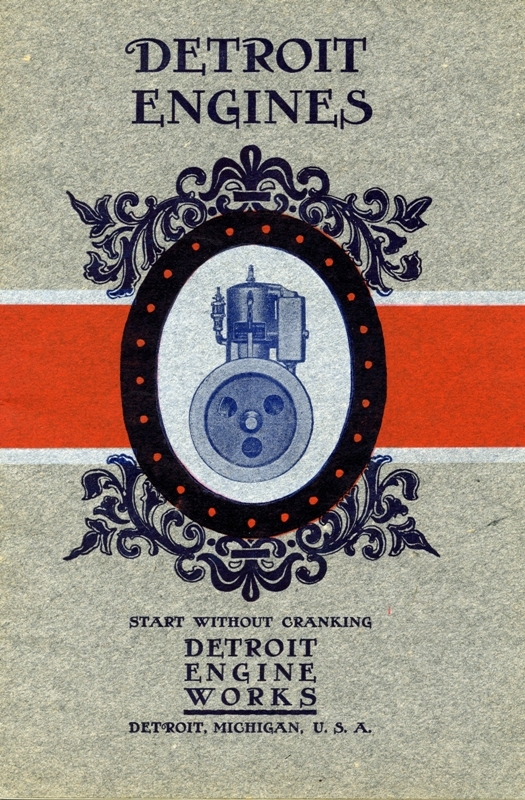 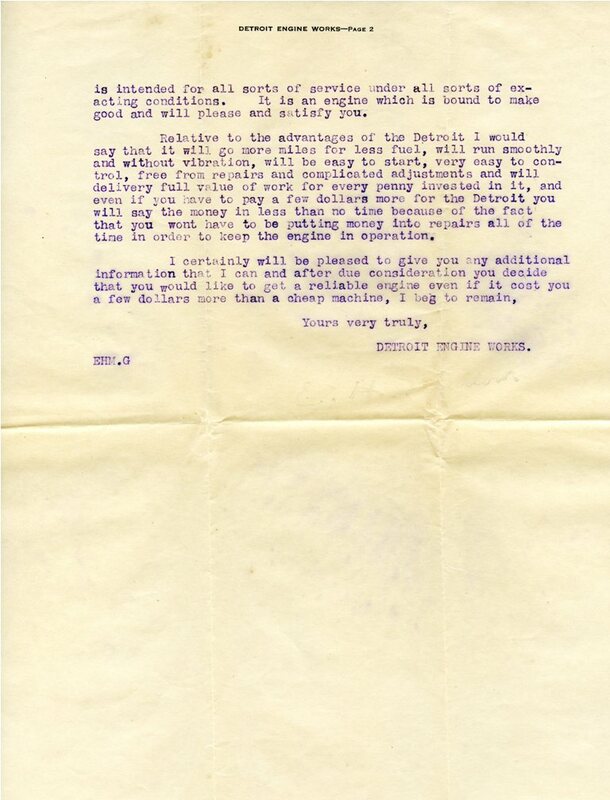 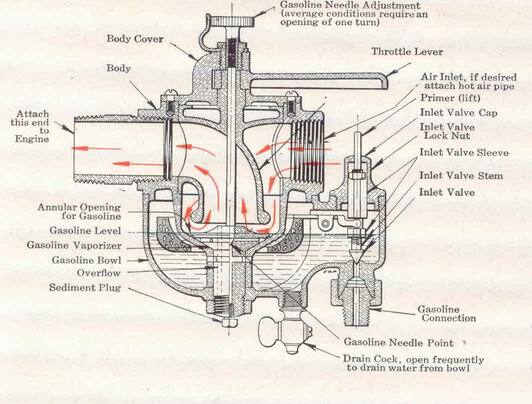 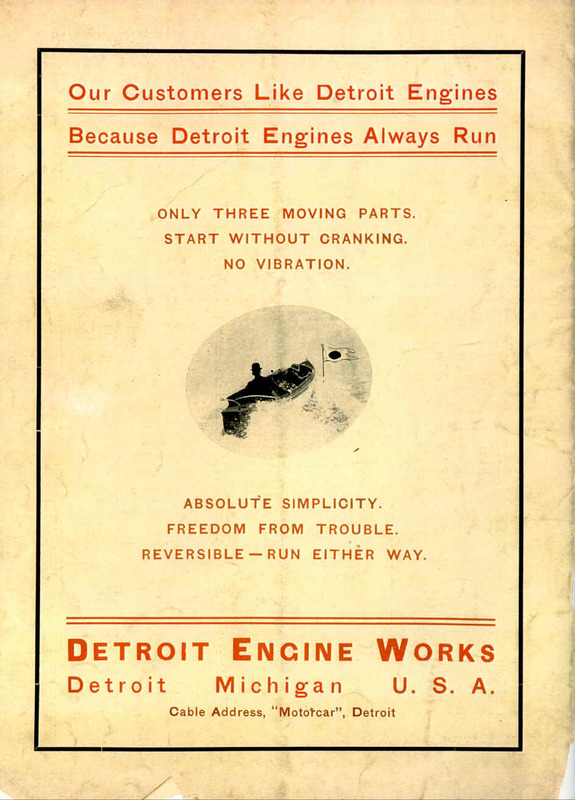 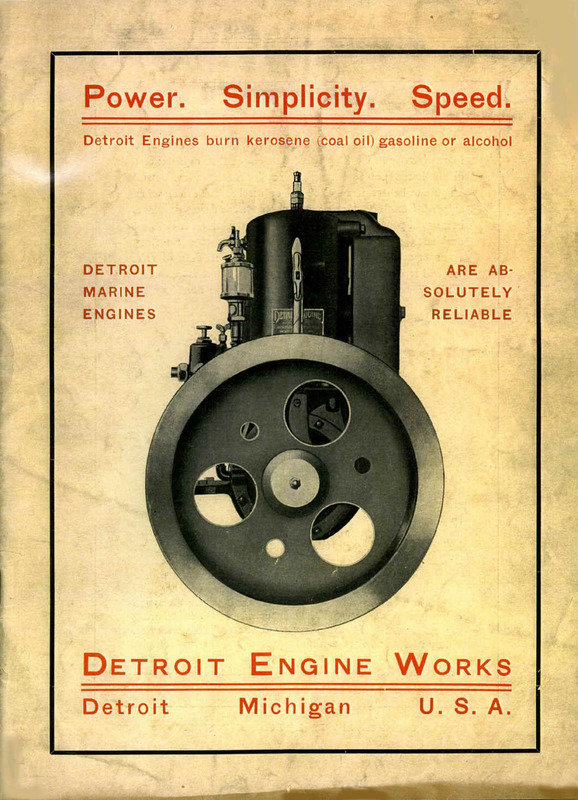 1912 Detroit Marine Engine Installation and Operation Instructions 29 pages. 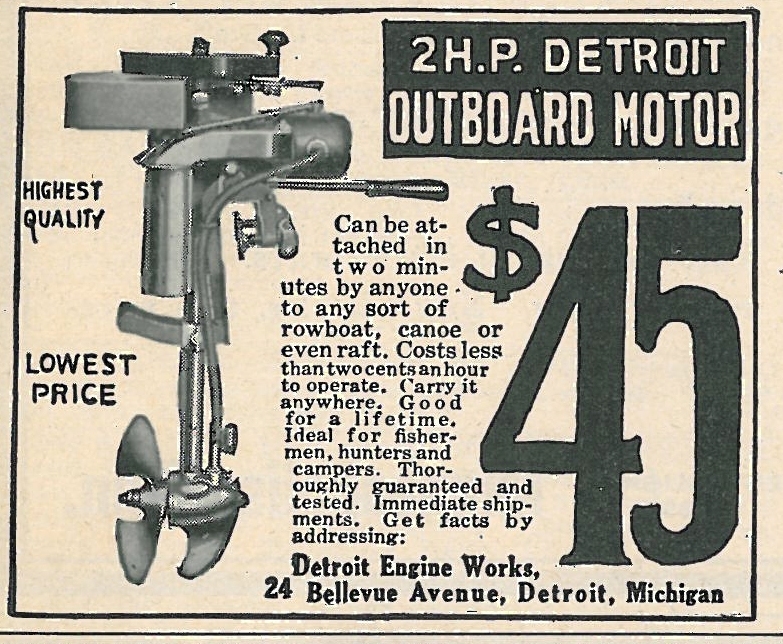 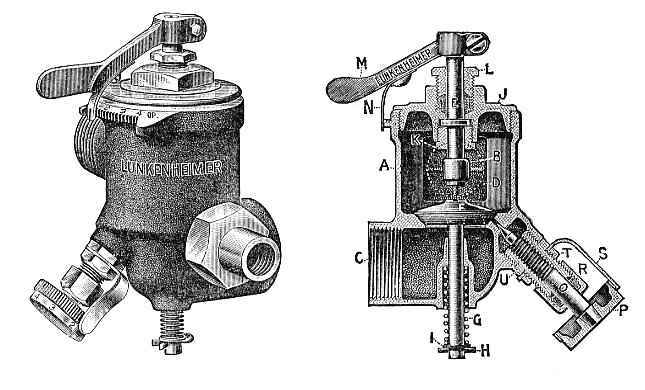 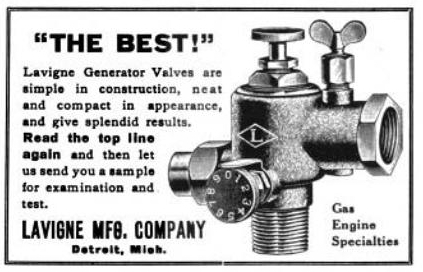 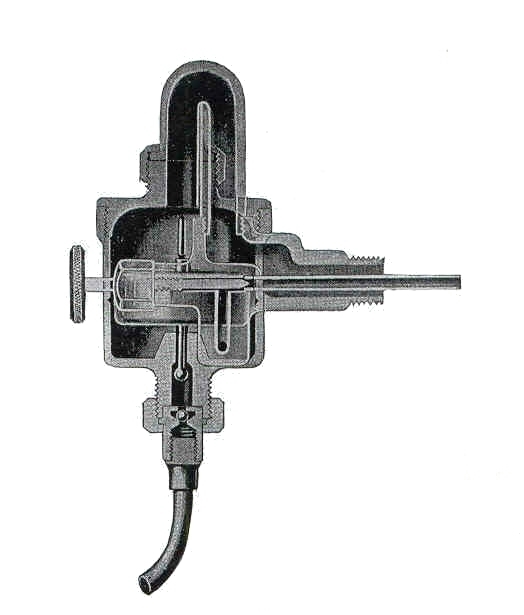 Fuel Injector's, Carburetor's, Mixers that were used on Detroit Marine engines. 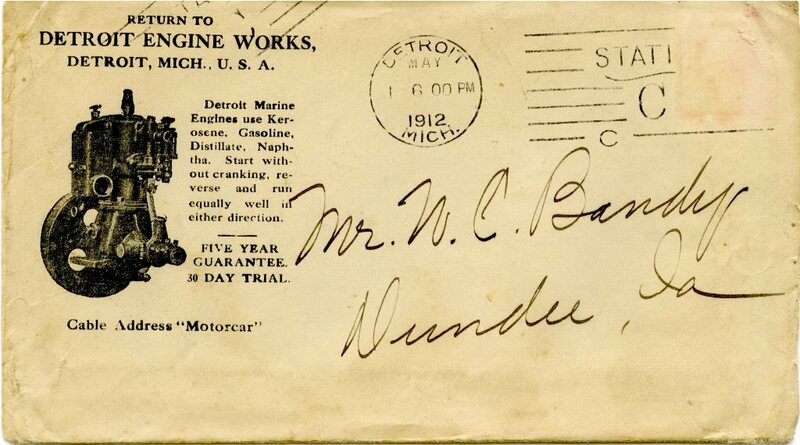 A thank you to Dale Carrol for donating these three envelopes & letters.